The first naturalist program at Shahanur kicks off tomorrow. There are two more programs to apply for. Here is a wonderful opportunity to earn a Naturalist certificate from the Forest Department!! "Melghat is the 4th largest tiger reserve in the country in terms of area and the 1st tiger reserve of the state of Maharashtra. Unlike others, Melghat has a few unique offerings for the people who care for the nature and wildlife. Be A Naturalist is one such programme. The aim is to create awareness and understanding about some core wildlife issues including management and administration of a park which is a tiger reserve. The participants get the opportunity to directly interact with experts and top officials and learn by doing what regular forest staff does or is done only by select few from the outside world. The programme offers field work and in house sessions mixed with fun and adventure like camera trapping, learning sign surveys, intricacies of patrolling, mapping, first aid along with the wild side which includes safaris and treks in the tiger land. The programme is conducted by the forest department and a certificate is issued to the participants after successful completion of the course." How can I change an address? environmental protection is one of the sensitive issue which we are facing today. BNHS Flamingo Festival (2013) attracts thousands of visitors! Right next to the Arabian Sea was a Sea of Pink with nearly 15,000 Lesser and Greater Flamingo spread out on the mudflats foraging for food. In the background were the thick mangroves stretching up to Trombay and the oil refineries and power plants in Mahul in sharp contrast with the pink tide. The graceful movements of thousands of flamingos with their long elegant bodies, especially when flying in unison, were a mesmerizing sight. Apart from flamingos, it was also a good occasion to see other species of resident and migratory birds including herons, egrets, ibises, gulls, terns, plovers, sandpipers and kingfishers. Kids and grown-ups alike were making a beeline to click photos of the birds as well as their own photos with the flamingo statue kept at the venue! CHAATAK NATURE CLUB – A co-curricular activity with a mission. As a co-curricular activity,it offers opportunities to learn to develop skills to enjoy and care for nature. To promote interest and knowledge about the natural resources and the environment among the emerging generation. To help young people experience the wonder of the nature and wilderness areas. To create awareness about environment friendly lifestyles. To encourage conservation activities like Tree Planting, adapting exercises like Role plays, Jungle Walk, Bird Slide Show, Bird watching, Trekking and publishing magazines. To undertake activities to nature and help the environment regenerate through activities like wild life photography, ornithology, trekking rock climbing getting close to nature through various programs like nature conservation music, nature games along with forest walks in night and nature trails during the day. To organize study tours and camps. To execute tree plantation in rural and urban areas. Arrange environmental awareness programs such as multipurpose development of forest resources and conservation of forest eco system and awareness of eco tourism. To organize various programs for farmers, pulps wholesome that is mental intellectual social economical, physical, cultural, scientific etc. development and specially try to implement principles as embodies in the Indian constitution. To form a society for ecotourism and agriculture centre without any political part. To organise environmental awareness, such as related to air, water soil, and pollution. To undertake watershed activities in drought effected area. 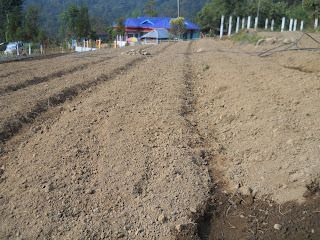 To restore the green cover by massive plantation in order to meet fuel and fodder to fulfil the need of the village itself. To organize group discussion seminar exhibition, competition and lecture services for farmers. Among our several plans for the ecological and economical development of the forest villages for their sustainable livelihood to encourage their role in saving the natural resources, Our organisation ( Samsing Chauthary) has now started promoting the cultivation of strawberry plant starting with two forest villages of Kalimpong sub-division of north Bengal , Samsing and Mouray . 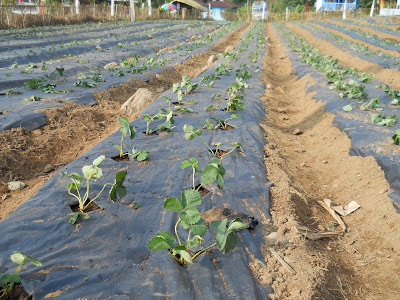 For market research and demand analysis this year we have planned just to sow 8500 saplings of sweet charlie and Cameroza breed of strawberry, with the involvement of community of the forest villages. 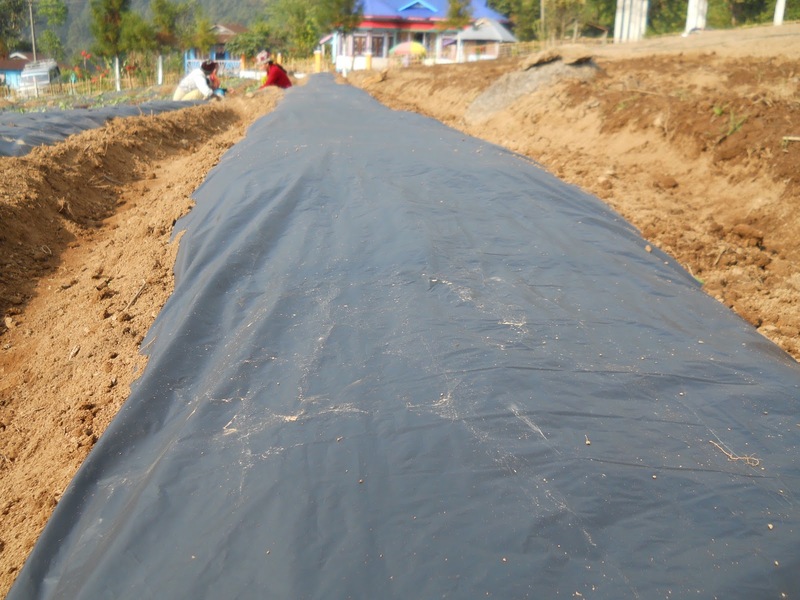 The best part of environmental awareness is given by strictly following the natural and organic methods of farming without contaminating the virginity of the soil. Among the several plans and initiatives taken by the Chauthary organisation under the scheme of sustainable livelihood project to supply, this is the one more efficient step. The project aims to develop the livelihood of the forest villages which will promote their approach towards saving the environment by reducing their reliability on the natural resources. It also acts as an environment awareness campaign for the villages as the cultivation strictly follows the natural and organic method of farming, with a pre -cautious step to ban the introduction of chemical fertilizers and save the virginity of the soil from getting contaminated. The unique selling point (USP)of the product can be proclaimed as the naturally and organically grown strawberries. 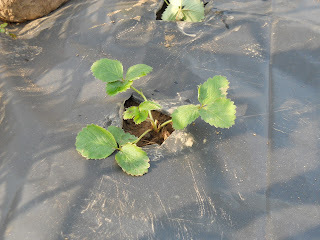 The vision of the project in its own practical version will be to develop a huge market of organic strawberries in North Bengal with the ultimate utilization of the resources whatever available with the forest villagers so they can come forward to save the environment atleast their own surroundings. 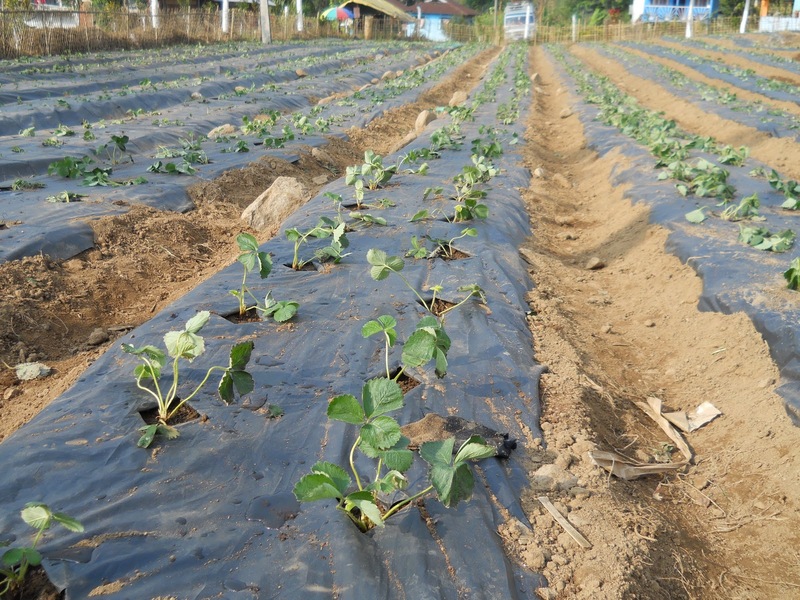 The planting though happened lately, started in the first week of December, the fruiting time is expected to start from the last week of January and will continue till the end of March. A complete project report will be prepared to measure the yield per plan comparing both the villages who have slightly different climatic conditions . According to the report the sapling will be again distributed to all the interested forest villagers and therefore the marketing part will be done by the organisation.